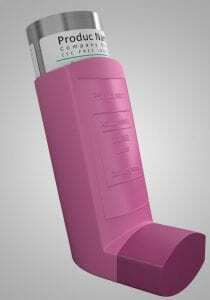 If you use an inhaler then its really important to have good technique, otherwise, most of the drug ends up in the back of the throat rather than down in the lungs. I have made the following video illustrating how to use a pressurised metereddose inhaler (MDI), as shown in the picture. The MDI is the most commonly used treatment device for asthma, though a few tips are needed if you are to use it correctly. 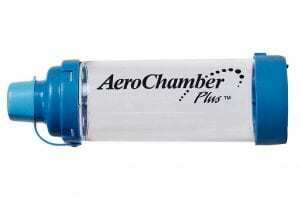 If you use an MDI for your regular maintenance / preventer therapy, then it is highly recommended to use a spacer, such as an Aerochamber (pictured). I have listed links to useful websites and scholarly articles under For professionals/Links and references.